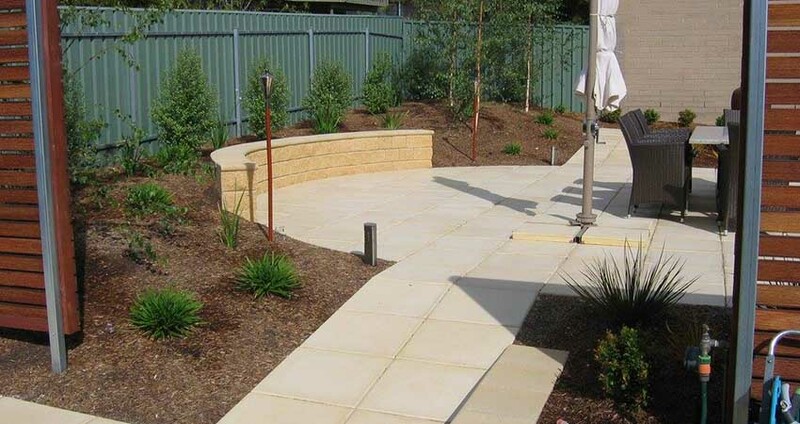 Whether your retaining wall is for a feature garden, a dry stack wall, boundary retaining wall, feature wall or a structural retaining wall we can help. 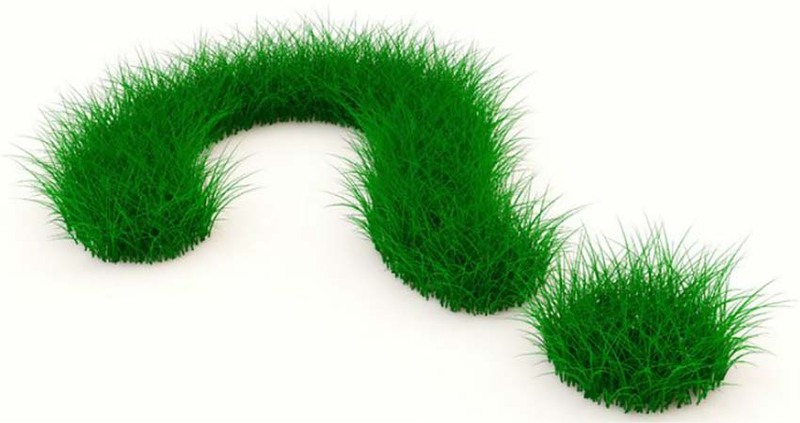 We offer free quotes to all potential customers in Victor Harbor, Goolwa & beyond. 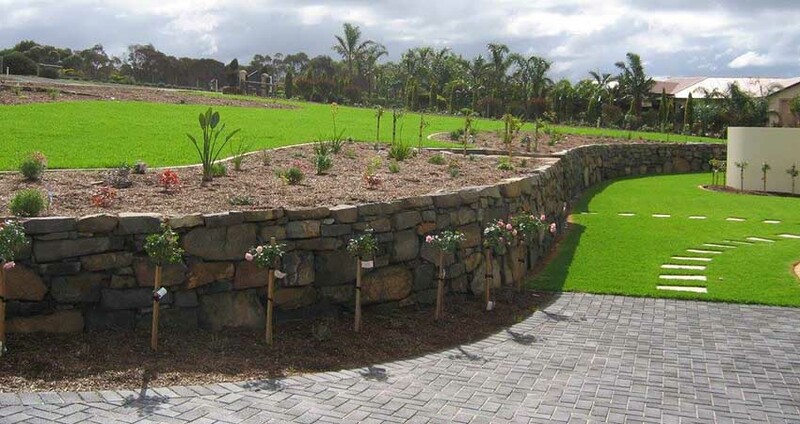 Each retaining wall is different & require different builds & structures. We are able to also arrange any council or engineering requirements on your behalf to make the process easier for you. 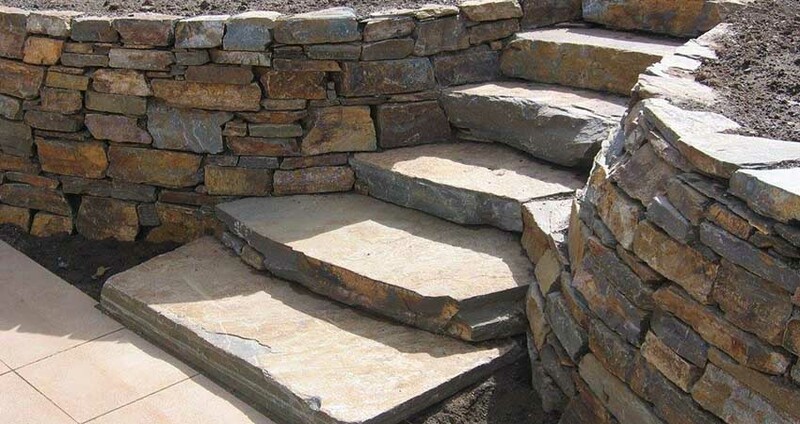 Retaining walls can be done in a variety of different ways for a variety of different reasons. If you live on a hill retaining walls are done to section of areas for footings. They are also done for gardens, feature walls, protecting your home from potential flooding as well.